Request The Best of the Best Surveys! 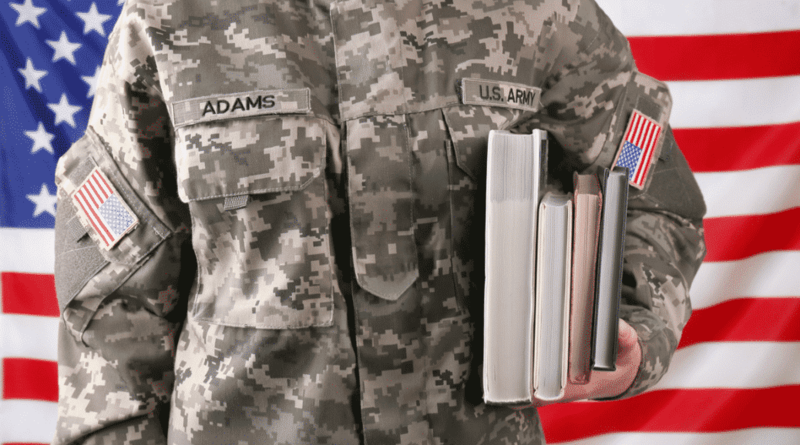 Many people who leave the military decide to take advantage of the GI Bill and other education benefits in their post-military careers by enrolling in a higher education degree or certificate program. It can sometimes be challenging to return to the civilian community after deployment, and adjusting to academic life can be stressful for all students, including veterans. While this transition is often challenging, there are many exciting opportunities available to you. One is to go back to school to further your education. 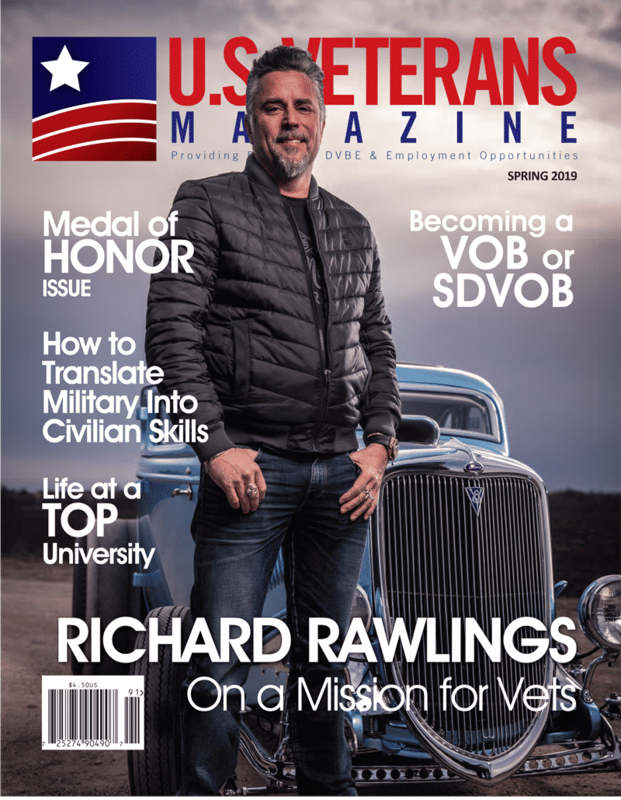 The five resources outlined in this article can help make the transition easier and can help provide the tools for academic success for the men and women who have bravely served our nation in the military. ✪ Start with a few courses to ease the transition. ✪ Reach out to other veterans on your campus to establish a network of people you can rely on, just as you did in your military life. ✪ Get to know your new help. ✪ When studying, take notes, take frequent breaks, and find a study partner. ✪ Take advantage of your school’s academic, tutoring and counseling services. ✪ Recognize your own signs of physical and psychological stress, and seek help if you are overwhelmed. ✪ Practice regular exercise and relaxation techniques to help reduce anxiety and improve concentration. 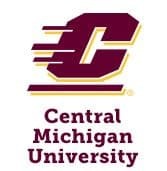 ✪ Participate in student activities to break down barriers and become part of the campus community. Student Veterans of America (SVA) is a nonprofit coalition of student veterans groups at more than 265 college campuses across the United States that provide peer-to-peer networks for veterans attending those schools. SVA coordinates campus activities, provides information unique to veterans and facilitates the transition process to help support veteran success in higher education. Locate a chapter at your campus or a nearby campus on the SVA website (studentveterans.org). ✪ Current beneficiaries or veterans and qualified dependents who are eligible for, and have entitlement to, educational assistance under chapters 30, 31, 32, 33, 35, 1606 or 1607. ✪ Academic and adjustment counseling to resolve barriers that impede success in training or employment. Visit the VA’s GI Bill website to learn more and find out how you can apply for these free counseling services (benefits.va.gov/ gibill). In addition to the VA’s educational and vocational counseling services, you can always contact your local Vet Center or a VA medical center for additional support during your return to school. Vet Centers provide readjustment counseling and outreach services at no cost to all veterans who served in any combat zone. And, the VA healthcare system includes healthcare facilities located across the country that range from small, local clinics to large medical centers. Public and private colleges and universities in the United States and abroad have partnered with the VA to reduce tuition rates for student veterans. Visit the VA’s GI Bill website (www. benefits.va.gov/gibill) to view participating Yellow Ribbon Program schools by state. It may have been several years since you were in school, and it is common to find your academic responsibilities challenging. To get support with your academic work, contact the Veterans Upward Bound Program near you (2.ed.gov/programs/triovub). Veterans Upward Bound is a free Department of Education program designed to help eligible veterans enter and succeed in their post-secondary education. The resources offered by the program are designed to help identify learning needs and to help veterans succeed in school. The Defense Centers of Excellence for Psychological Health and Traumatic Brain Injury (DCoE) offer an outreach center to provide information and resources to service members, veterans, family members, healthcare providers, caregivers, employers and others in the community with questions about psychological health issues and traumatic brain injury. If you have questions about which tools for supporting your reintegration or education are right for you, a trained health resource consultant is ready to talk, listen and provide free, confidential guidance 24/7. The following is an excerpt from a blog on consumeradvocate.org written by Scott Smith. In 2016, Rutland finally rounded the bend of recovery when he was paired with his service dog, Dunkin. “I started focusing on “we instead of “me”, says Rutland. He has a semi-colon tattoo on his right wrist, a known symbol of taking a pause when thinking about suicide. Unlike a “period” which ends a sentence, the semicolon creates a pause, for the reader, then continues the story. Rutland wears it proudly. “It’s a great conversation starter,” Rutland says. 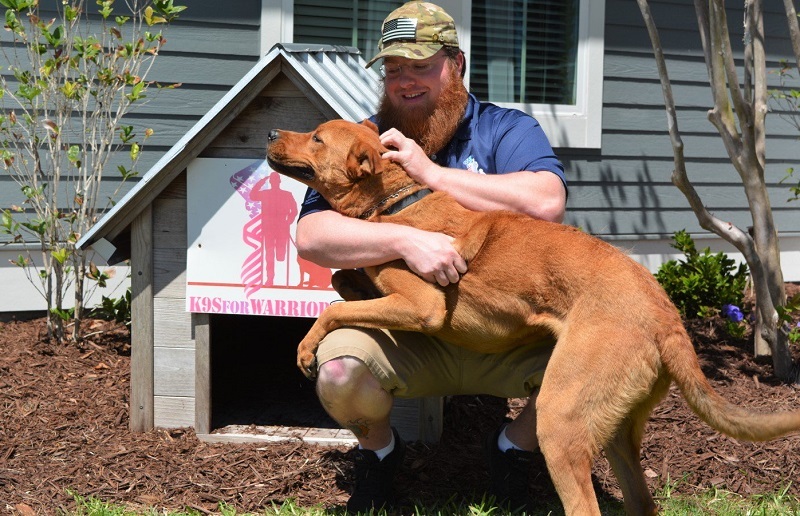 To date, the program has rescued more than 850 dogs and 440 military service members, with an astounding 99 percent program success rate. Visit consumeradvocate.org to read the rest of this story. There is no greater honor than serving your country. However, as a veteran, adjusting to everyday life can be tough sometimes without an emotional support system to help you through the tough times. Emotional support animals are companions that bring you lots of happiness, fun and a reason to take long walks and meet other people. Your pet dog or cat is an important part of your emotional support system and with an Emotional Support Animal letter, you can live and travel anywhere with your pet without restrictions. 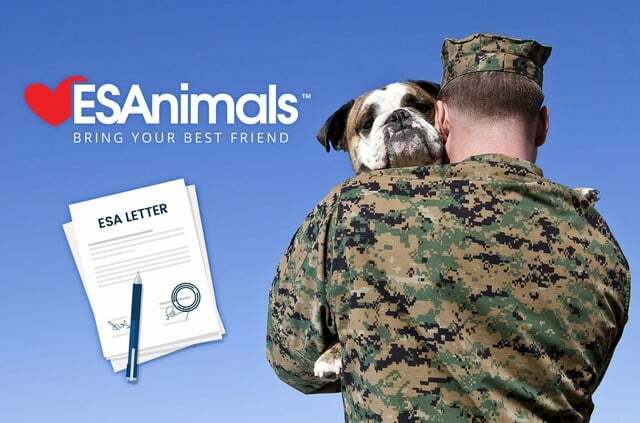 Esanimals.com offers convenient and flexible ESA plans for ex-military men and veterans at an affordable cost and even same day order processing if it’s an emergency. We will provide you with a confidential mental health evaluation and help you process your Housing ESA letter, multi-airline ESA letter and an Identification Card. We also provide you with access to a 24/7 ESAnimals database that you can use whenever you need to. Get all the comfort and relief you need from your pet today whether at home or when you travel by getting an ESA letter today. As part of our commitment to veterans and ex-military personnel who have fought hard for our nation’s freedom. Call us on 877-955-8555 or click here to get started.